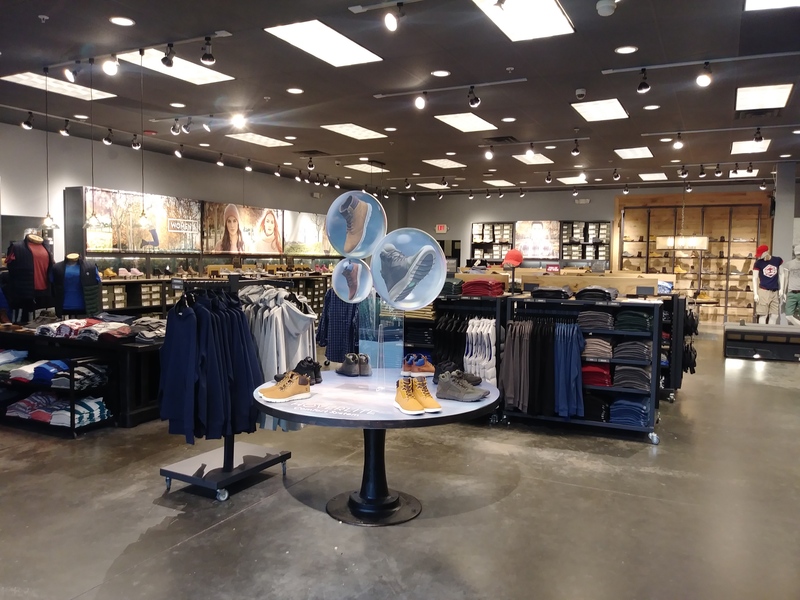 The Timberland Limerick Store is located in the Philadelphia Premium Outlets in the historic Valley Forge Region of Pennsylvania. 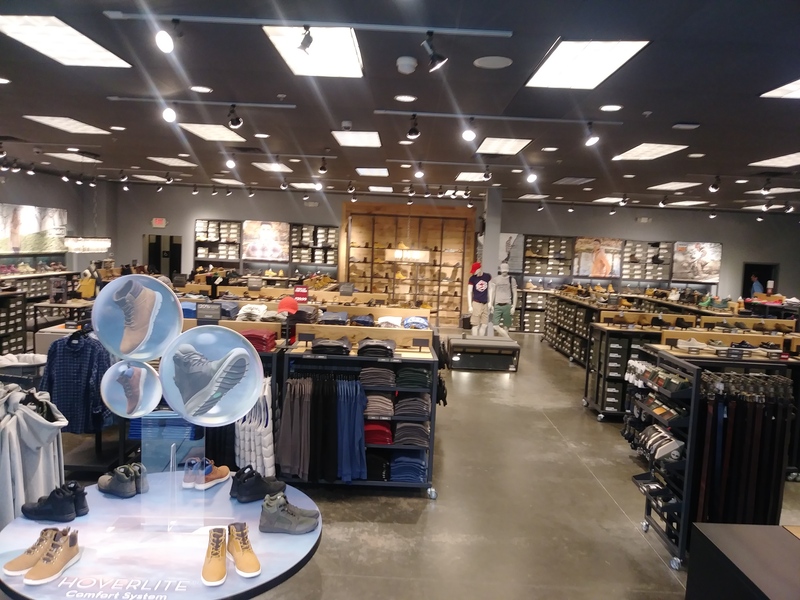 The mall is located off of Route 422, on the Sanatoga exit. 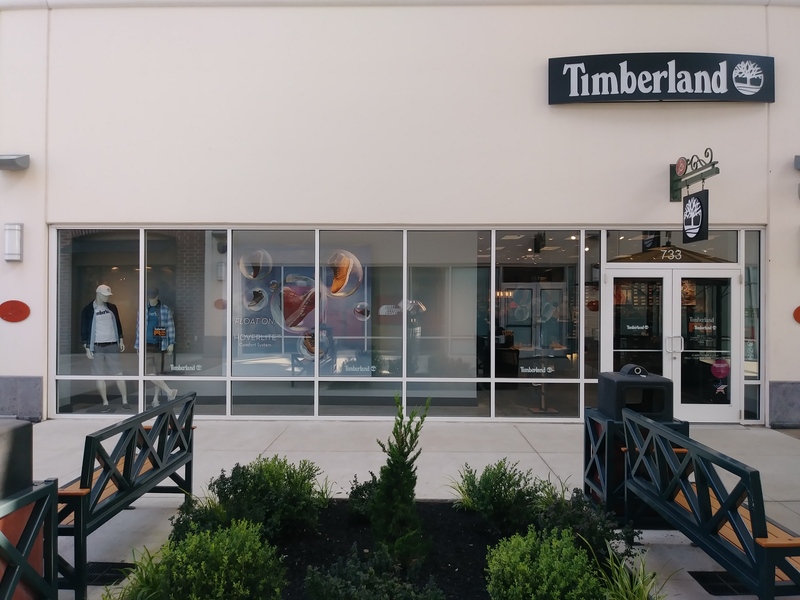 The Timberland store is located in the center of the mall, steps away from the Food Court and across from The North Face.